Over 30 civil society groups in the US have voiced concern that plans for biomass burning at ESB’s peat-fired power stations could pose a serious threat to southern US forests. A letter from the 33 groups, including the National Resources Defence Council and Dogwood Alliance, was included with a submission objecting to ESB’s planning application to convert West Offaly to co-fire biomass alongside peat. The groups object on the grounds that burning peat for another seven years and then converting to another high-carbon-emitting form of energy is incompatible with our Paris Agreement commitments. The letter states that the move to biomass would also put an undue burden on forests that serve as carbon sinks and habitat for precious biodiversity. 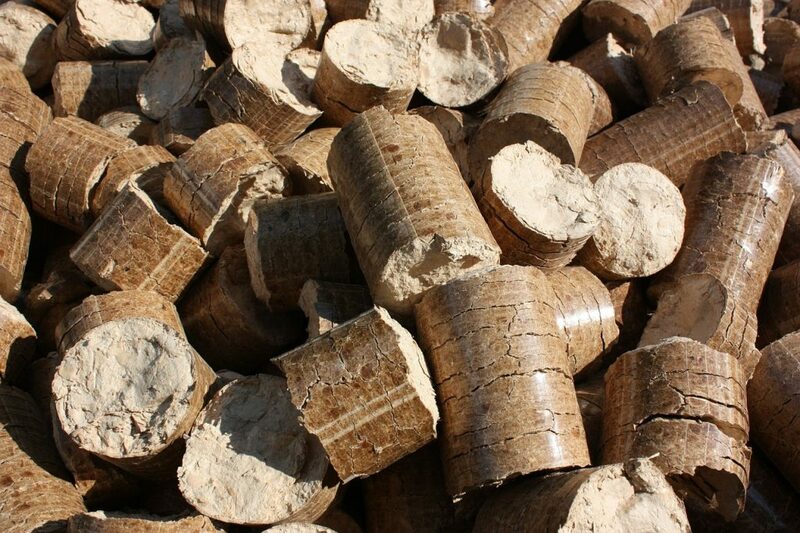 The US groups point to the fact that ESB’s plans include a pellet storage silo as confirmation that the company intends to burn wood pellets from overseas. US wood pellet exports to Europe soared from 530,000 tonnes in 2009 to 3.89 million tonnes in 2014, making the country the world’s leading exporter. A 2013 study in Science found that logging in the southern US was among the most intensive in the world between 2000 and 2012. 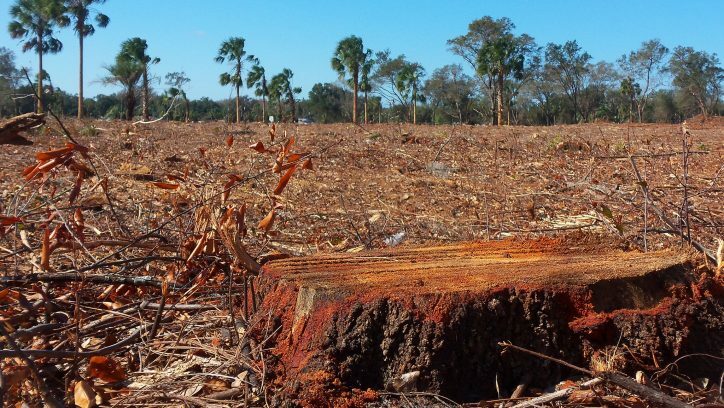 The European Commission has confirmed that whole trees are being sourced for pellet exports to the EU, leading to high emissions, biodiversity loss, and deforestation. In 2016, Bord na Mona outlined plans to invest in US-based wood pellet manufacturing in south-eastern states in the US but last year dropped plans for a €60 million wood pellet factory there. It currently imports woodchip from Africa and plans to further enhance its “sustainable international sources of biomass”. The company said that it intends to phase out imported biomass in favour of indigenous sources. In a statement, the ESB said that the transition from peat to sustainable biomass at its Midlands stations is part of its “commitment to leading Ireland’s transition to a low-carbon future”. “In making this transition, ESB will comply with relevant legislation and regulations and as part of the applications for both West Offaly Power and Lough Ree Power we have set out sustainability criteria which will be applied to the sourcing of biomass,” the statement reads. 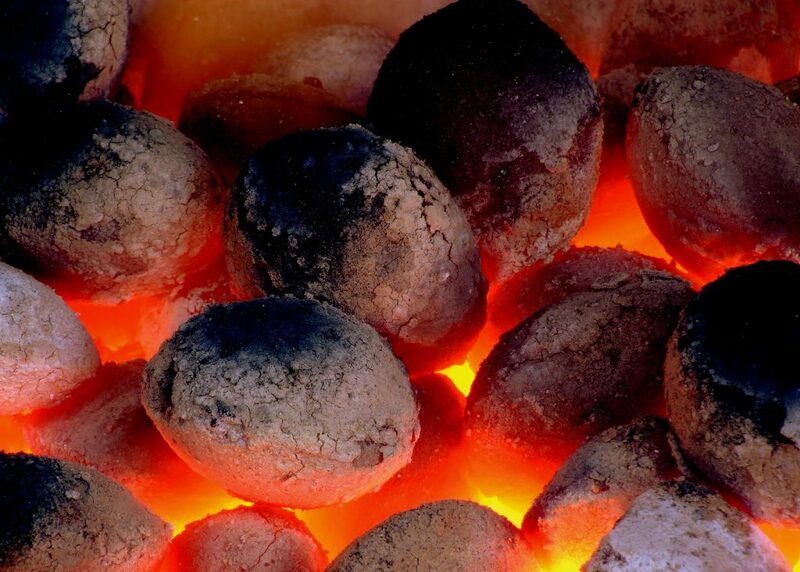 EU rules state that the burning of wood pellets is carbon neutral. The idea is that any carbon lost through felling and burning is recaptured and fixed back in the soil through replanting. According to Rita Frost of the Dogwood Alliance, however, burning biomass will instead “worsen climate change and increase emissions in the atmosphere for decades”. “Local communities [in the US] facing forest destruction for biomass production will tell you that our forests need to be left standing for carbon sequestration, clean air and water, habitat, and to protect our communities from flooding and storms,” she said. In reality, woody biomass can be far less efficient than fossil fuels like coal for each kilowatt-hour of electricity produced. As fresh cut wood is almost half water by weight, more power is needed to burn it off. This means more wood has to be burnt to produce the same amount of energy as fossil fuels. A recent UK Department of Energy and Climate Change report found that energy needed to produce electricity from the pellets will be “significantly greater” than for coal by 2020. Even if forests are allowed to regrow, over 800 scientists told the European Union last year, wood deliberately harvested for burning will “increase carbon in the atmosphere and warming for decades to centuries”.